A U.S. District Court judge has ruled that the State of California can’t move forward in enforcing a law that makes it illegal for the entertainment news site IMDbPro to publish actors’ ages. 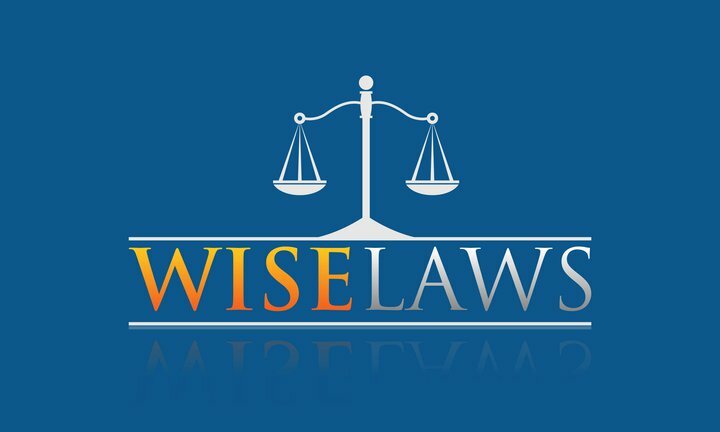 At the beginning of the year, IMDb filed a federal lawsuit against then-California Attorney General Kamala Harris seeking an injunction to stop enforcement of AB 1687, which went into effect January 1. Today, Judge Vince Chhabria found enough to grant the injunction, saying “it’s difficult to imagine how AB 1687 could not violate the First Amendment” and that the government has not shown how the bill is “necessary” in achieving the goal of preventing age discrimination in Hollywood. SAG-AFTRA responded quickly to today’s ruling in the U.S. District Court for the North District of California. The guild had been a major proponent of the bill, which was signed into law in September. 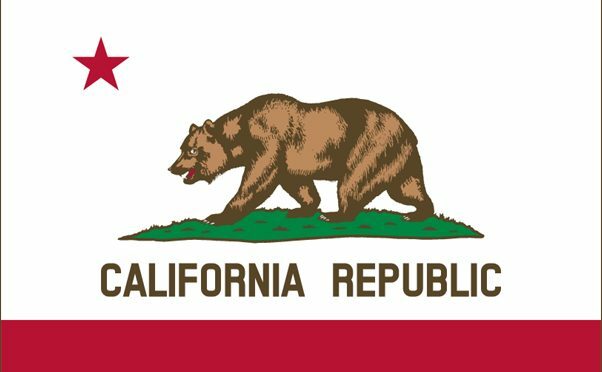 “We are disappointed that the court has chosen to temporarily halt the State of California’s legal efforts to fully protect its citizens from employment discrimination,” said SAG-AFTRA COO and general counsel Duncan Crabtree-Ireland. 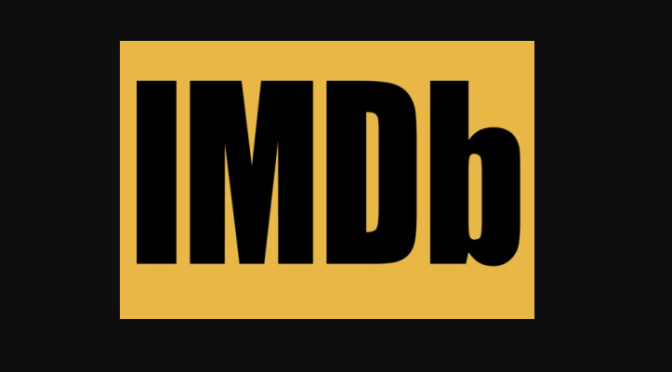 “We look forward to the upcoming opportunity to present evidence to the Court of how this law will reduce or eliminate the age discrimination facilitated by IMDb.com. AB 1687 was narrowly crafted to apply only to “commercial online entertainment employment providers” that charge a “subscribers” fee, as does IMDbPro. Online publications such as Deadline Hollywood – which can be viewed for free – are not subject to the law. Kesha first filed a lawsuit against the music producer in October 2015, alleging that he’d emotionally and sexually abused her and manipulated her career. 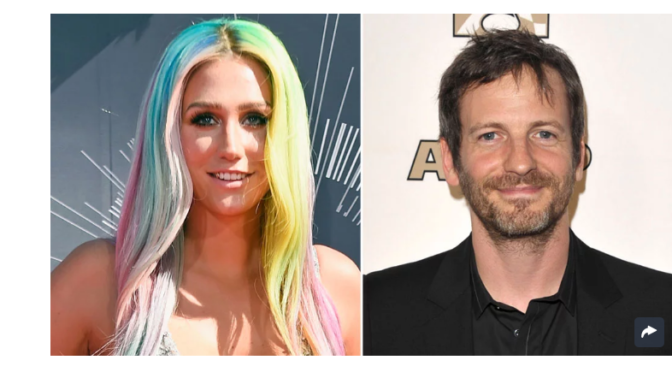 Numerous celebrities, including Lady Gaga, came forward to support Kesha in the wake of the shocking news. However, in April 2016, a judge threw out her claims, saying she was being “unreasonable.” Despite the singer’s dramatic year, check out 12 quotes that prove she’s always been a warrior. After two years of decline, the number of violent crimes in California rose by 10% in 2015, although the overall crime rate remained among the lowest in decades. The numbers were up in all major categories of violent crime compared with those of 2014, according to reports released Friday by the state attorney general’s office. Homicides increased 9.7%, and robbery and aggravated assault climbed by more than 8%. Hate crimes followed the same trend, with a 10.4% jump. The vast majority of the uptick involved religious bias. Anti-Muslim and anti-Jewish incidents were up, as were those targeting Latinos. Although the number of burglaries dropped, total property crimes climbed by 8.1%, driven by a significant rise in motor vehicle thefts. Despite the upswing, overall violent and property crime rates per 100,000 were lower last year than in 2010, and remained dramatically lower than the peaks of the 1980s and 1990s. Statewide, 1,861 people were slain in 2015, compared with more than 4,000 in 1993. In 2009, the number of homicides across California dipped below 2,000 for the first time since 1974 and has fluctuated below that number ever since.